At JB Riney our approach has always been to operate with complete integrity, honesty, and transparency at all times. It’s an approach that has led to rewarding long-term relationships with many Local Authorities and public organisations throughout London, but has also seen us recognised with several industry awards. In the last decade, we’ve been honoured to be rewarded over 20 Gold awards by the City of London through their Considerate Contractor Scheme. In addition to this we’re also proud to have been awarded the highly coveted Best Contractor in the City of Westminster on three separate occasions. JB Riney was a previous recipient of the Considerate Contractors GOLD Award in 2016, 2015, 2014, 2013 and 2012. Best New Public Space at the London Planning Awards February 2016. Derbyshire Street Pocket Park, London Borough of Tower Hamlets received ‘Highly Commended’ Award at the London Transport Awards in March 2015. It features as an example of ‘best practice’ in Transport for London’s Street Design Guide. 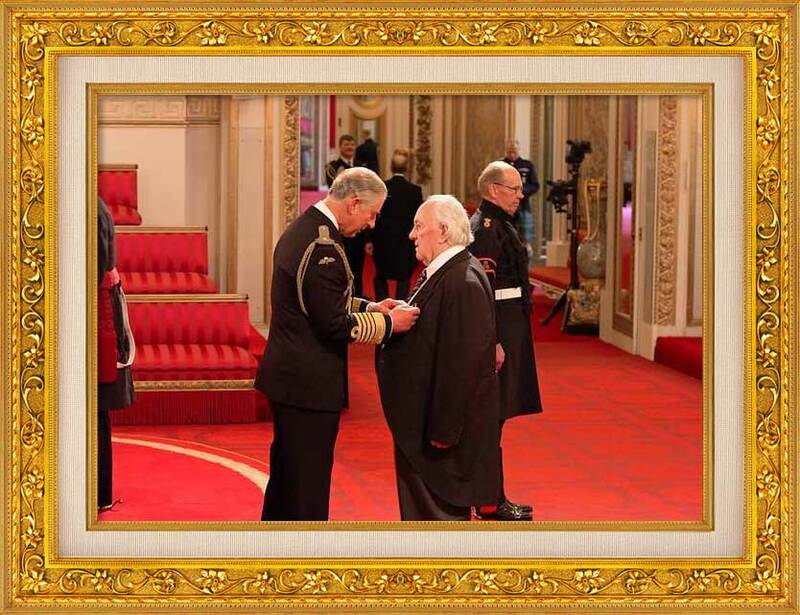 Brendan Riney, Founder of JB Riney receiving his MBE from Prince Charles at Buckingham Palace. Awarded for Services to Charity and the Community of the East End of London.